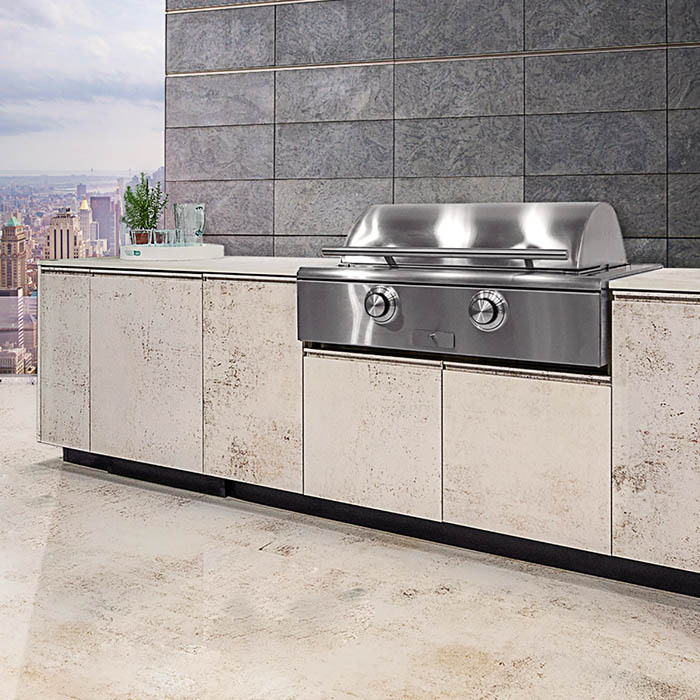 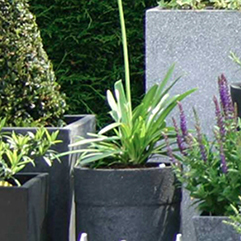 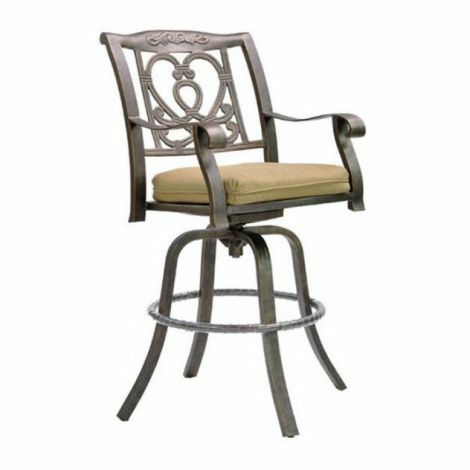 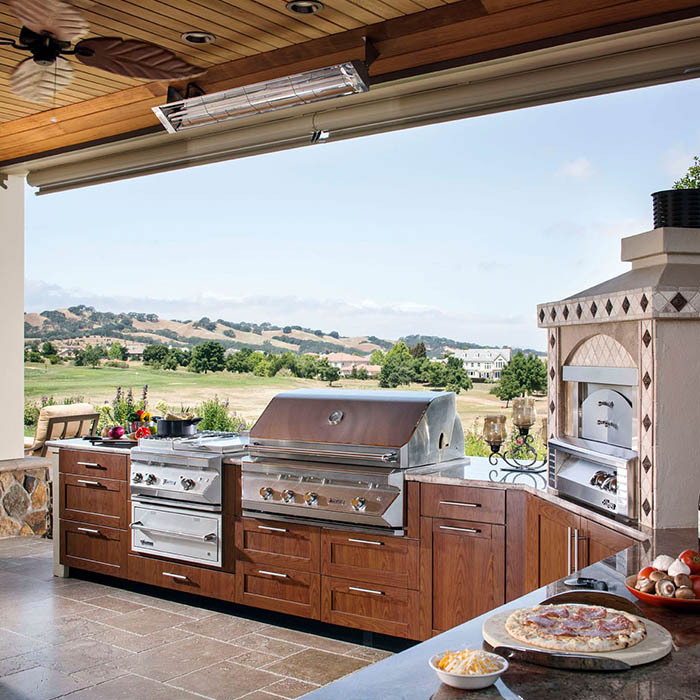 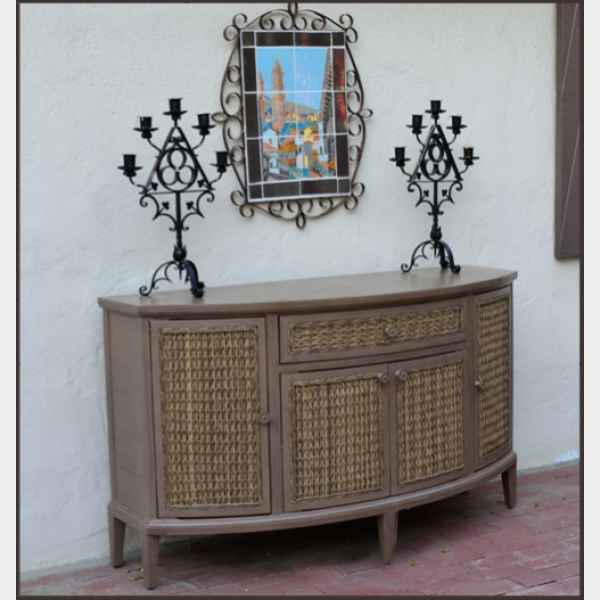 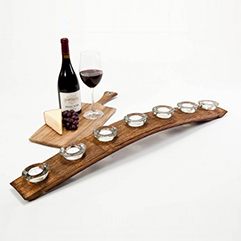 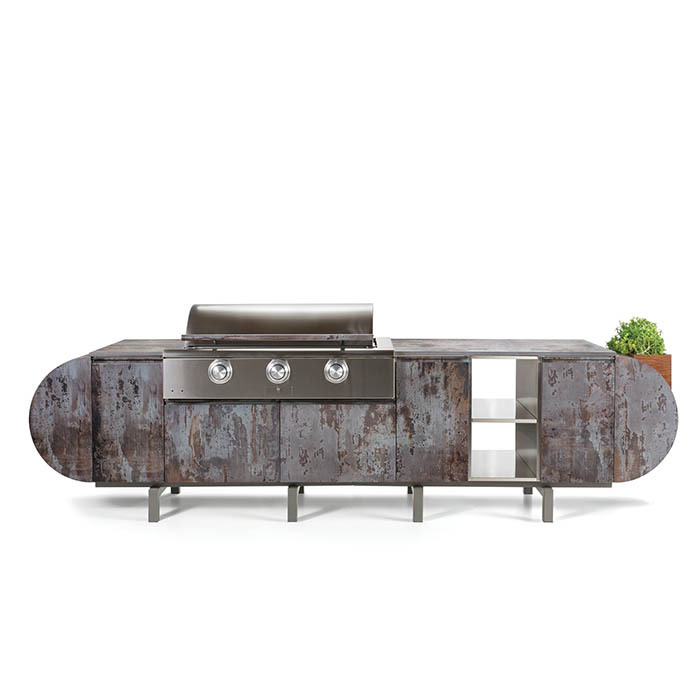 Madrid has quickly became one of our best selling models. 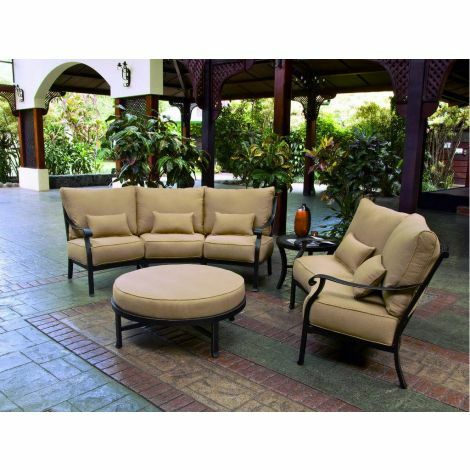 From its highly detailed frame to plush oversize cushion, Madrid is certainly the collection of style, quality, and value for the Old World design. 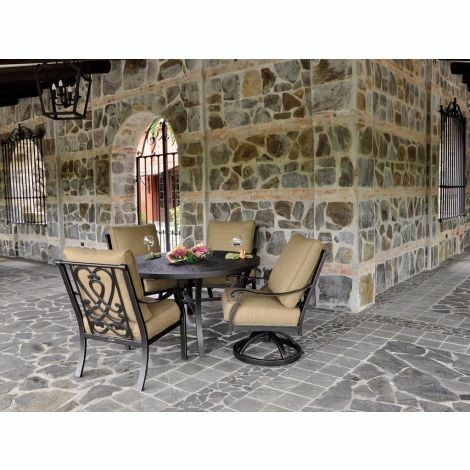 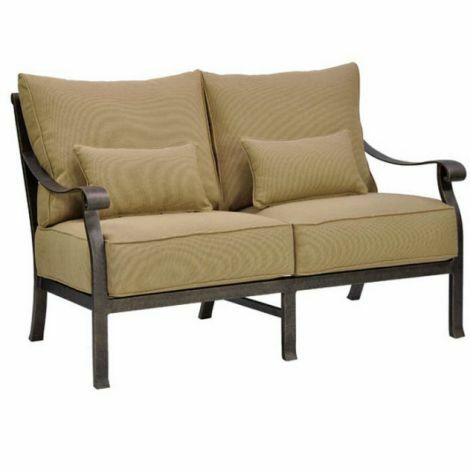 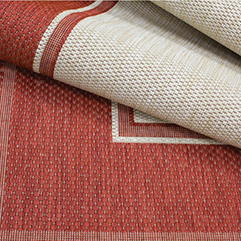 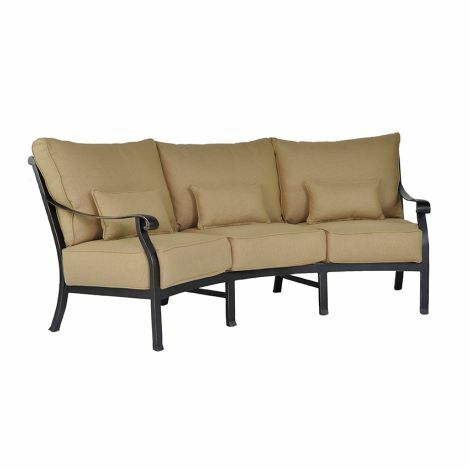 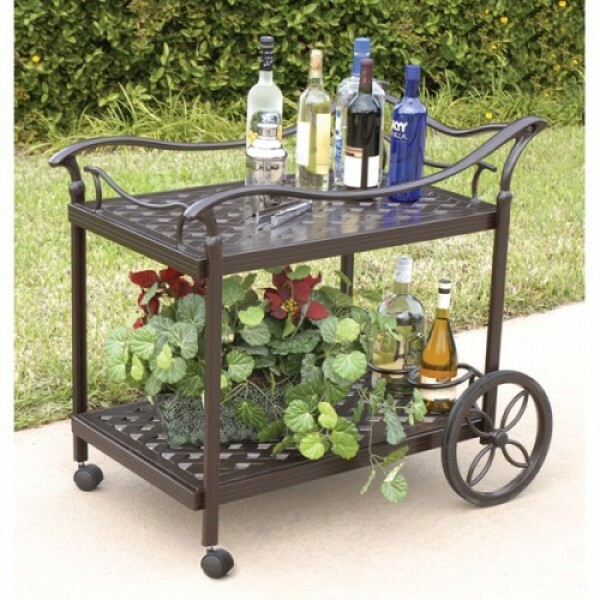 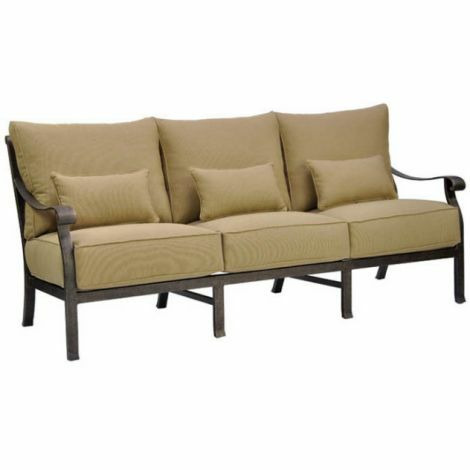 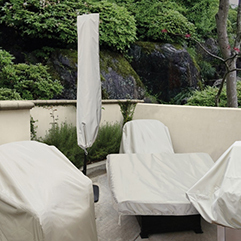 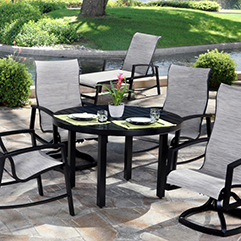 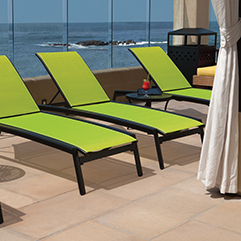 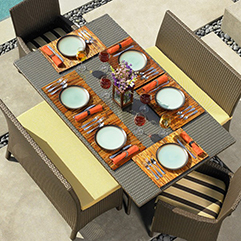 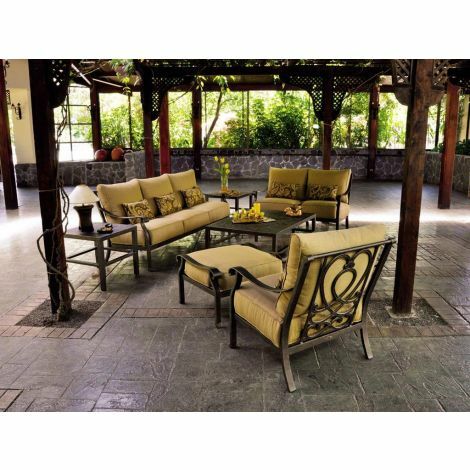 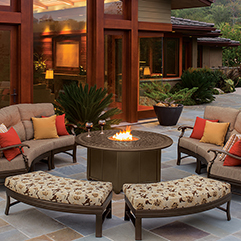 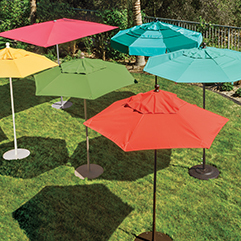 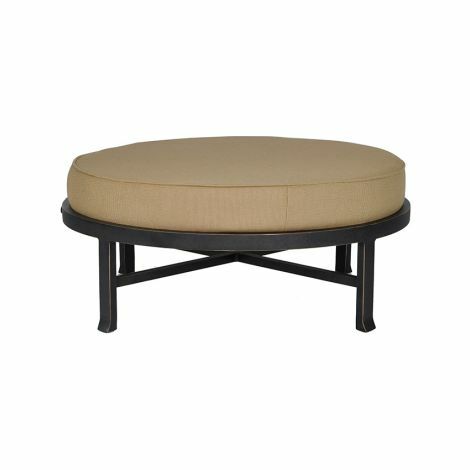 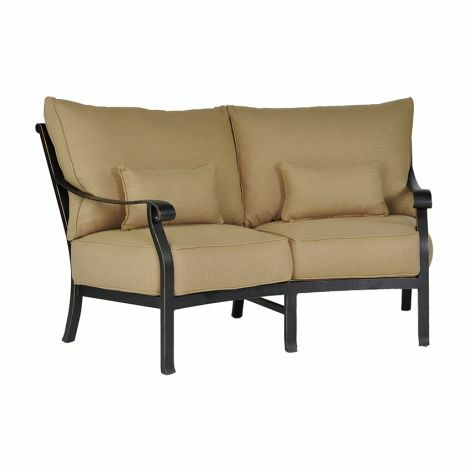 Madrid is offered in cushion, sling and padded sling with complete patio dining, seating, cast, and bar.